100 Women in Finance (100WF) (formerly 100 Women in Hedge Funds), a leading non-profit organisation for professionals in the alternative investments industry, today announced that in association with Prince Harry’s patronage of 100 Women in Finance’s Philanthropic Initiatives, it will partner with WellChild in 2017. WellChild is the national charity working to ensure the best possible care and support for all seriously ill children, young people and their families across the UK. 100WF has a strong track record of supporting charities and has raised more than US$40 million (gross) for philanthropic causes in the areas of women’s and family health, education and mentoring. The organisation is planning a number of fundraising and awareness raising events to benefit WellChild during 2017, including but not limited to “The Secret Life of Beefeaters: The Ceremony of the Keys and a Private Tour of the Tower of London” on 16 February. This year’s events culminate with 100WF’s annual London Gala, to be held in early October 2017. Additional details will be made available in due course. The Duke of Cambridge became patron of 100WF’s philanthropic initiatives in late 2009; and in late 2012, the Duchess of Cambridge and Prince Harry joined the Duke by becoming patrons. Starting in January 2013, 100WF committed to focusing its UK philanthropic endeavours on charities in the Charities Forum of the Duke and Duchess of Cambridge and Prince Harry, one for each year of the partnership. The chosen charities: Action on Addiction in 2013, WellChild in 2014, The Art Room in 2015 and SkillForce in 2016, reflect 100WF’s three annually rotating philanthropic themes: mentoring, women’s and family health, and education. Firms and individuals interested in learning more about any of 100WF’s upcoming fundraisers or Gala events, please email philon@100women.org. 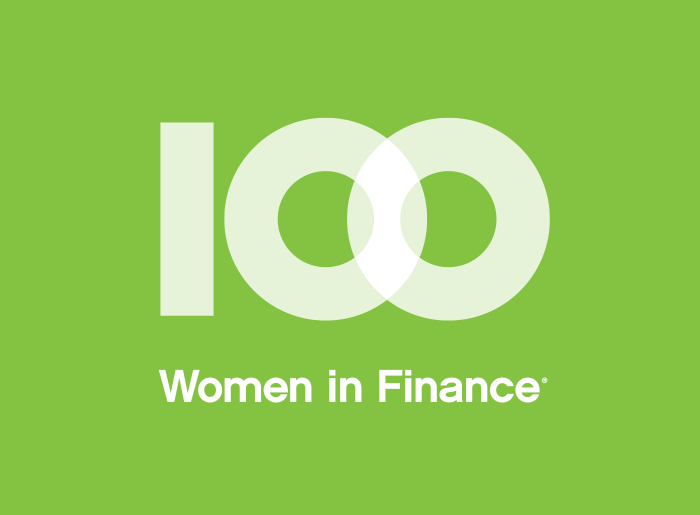 100 Women in Finance (‘100WF’) is a global network of professionals in the finance and alternative investment industries working together to empower women at every stage of their careers. Through peer engagement, philanthropic, and educational initiatives, our more than 15,000 members are making connections and creating opportunities that help to advance careers and strengthen our field.